Pins of the week – St. Patrick’s Day Edition | Pi'ikea St. 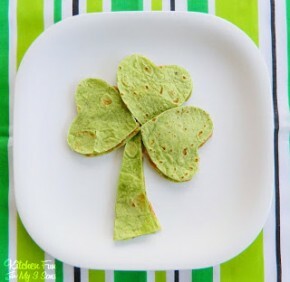 Even though St. Patrick’s Day is still two days away, we’ve been celebrating all week with some really fun crafts, foods and activities from our St. Patty’s Day pinterest board. To kick things off, we made this very fun Leprechaun puppet that only requires some crayons, hole puncher and brads. We also tried out a shape matching worksheet that is good scissor practice for the preschool crowd. 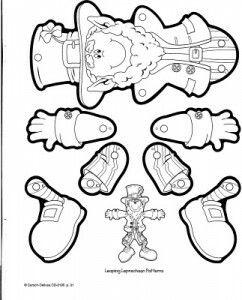 Either of these worksheets would be a great activity to pair with our favorite St. Patrick’s Day book, The Story of the Leprechaun . This simple tale explains some of the origins of the legends about leprechauns, rainbows and pots of gold in a way that is fun and engaging. 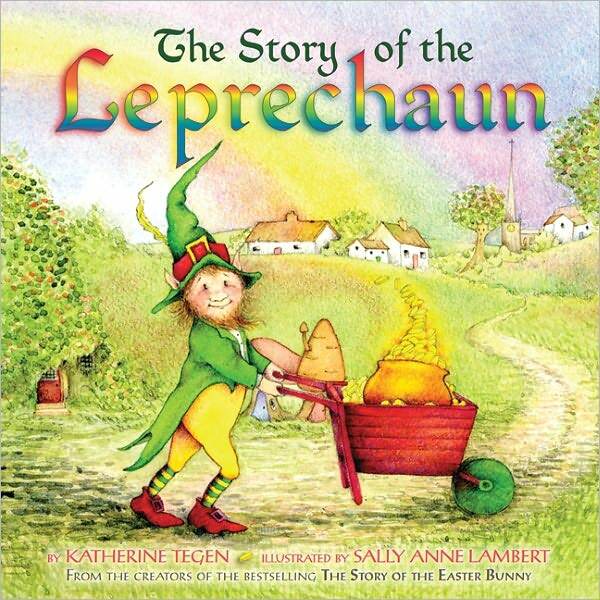 A talented leprechaun shoemaker has managed to save up a big pot of gold, but when one of his customers spies the gold and becomes greedy, it takes all of the leprechaun’s wits to save his treasure. The watercolor illustrations of the leprechuan village and Irish countryside are as lovely as the story itself. I had never realized how much bell peppers resembled shamrocks until we did this bell pepper stamping project from Train Up a Child. 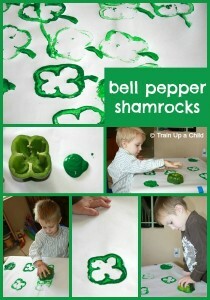 The bell peppers made the cutest shamrock print and it’s so easy to do! (I also never realized how quickly I could get my new shirt covered in green paint. Hint: use washable paint, this one is messy!). After doing this project, I read my daughter some of this interesting article that explains the history of shamrocks and how they came to be linked with St. Patrick. 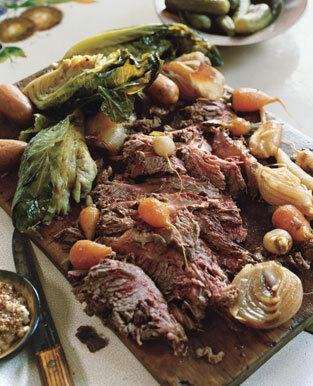 Of course, no St. Patrick’s day round up is complete without talking about food. We added these Shamrock Shakes to our usual pizza night menu and they were a big hit. This shamrock quesadilla recipe from Kitchen Fun with my three Sons is another super cute idea and I love that it uses heart cookie cutters that most of us already have instead of requiring a shamrock shaped cutter. And, of course, we plan on partaking in some of this traditional corned beef and cabbage on St. Patrick’s Day itself. 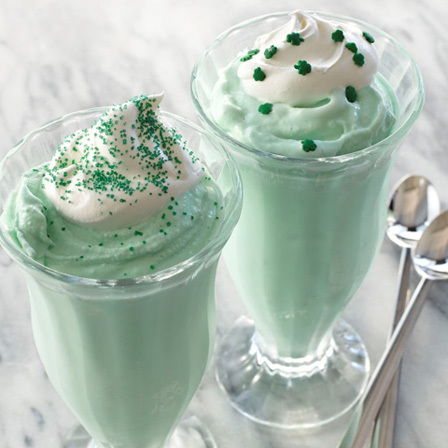 What were some of your favorite St. Patrick’s Day ideas, crafts, or recipes this year? We’d love to know what you’ve enjoyed doing with your kids and, if you like what you see here, follow Pi’ikea Street on Pinterest!